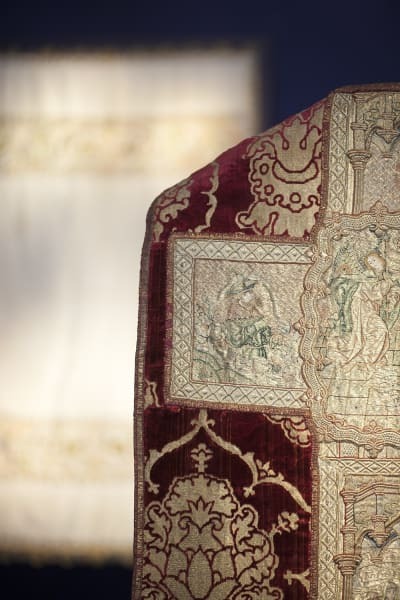 Over the last three decades, Sam Fogg has built a reputation as the world's leading dealer in the art of the European Middle Ages. 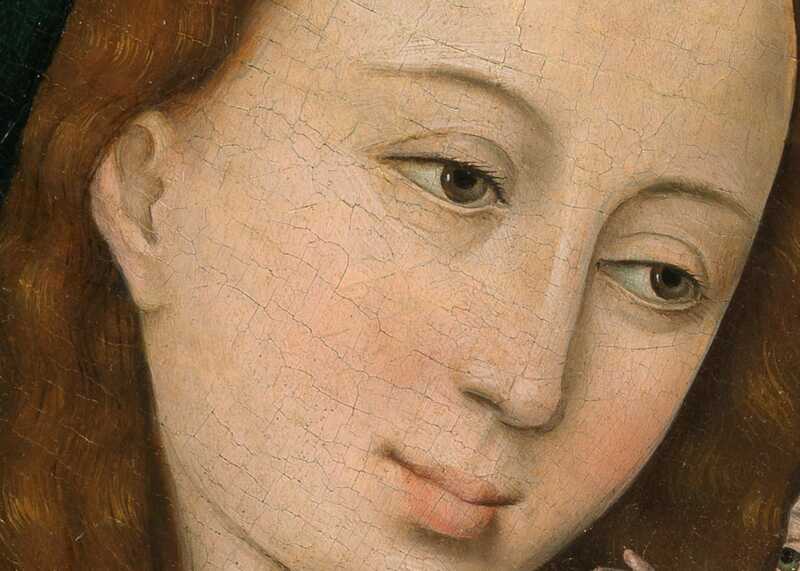 By raising the profile and visibility of this great and expanding subject, the gallery is committed to continually challenging and re-defining the market for Medieval Art. 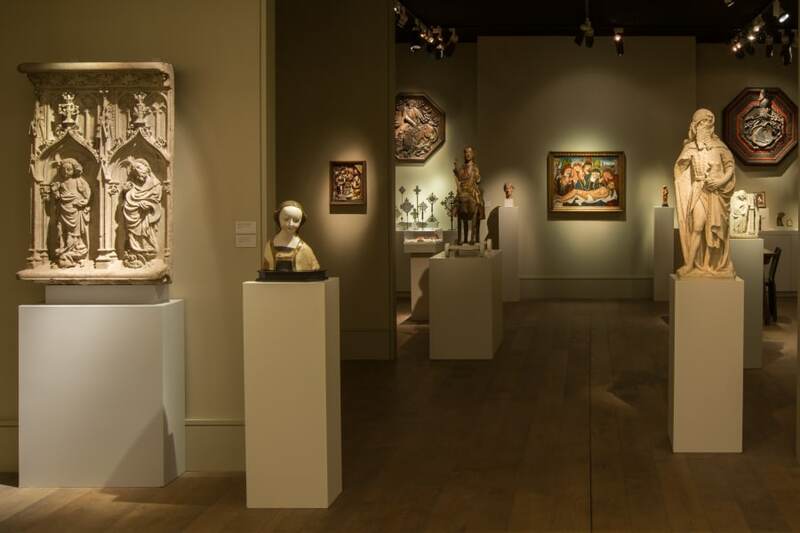 Sam Fogg has exhibited his collections at a variety of international fairs, including FRIEZE Masters, TEFAF Maastricht and TEFAF New York, as well as exhibiting several exhibitions in our gallery just off Bond Street in Mayfair, London. 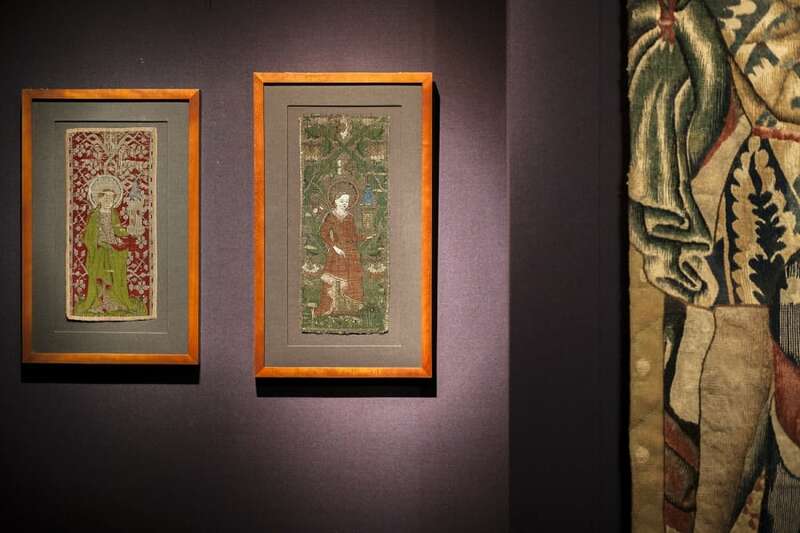 These exhibitions, typically accompanied by scholarly catalogues, concentrate on medieval sculpture, panel paintings, ivories, enamels, metalwork and illuminated manuscripts. 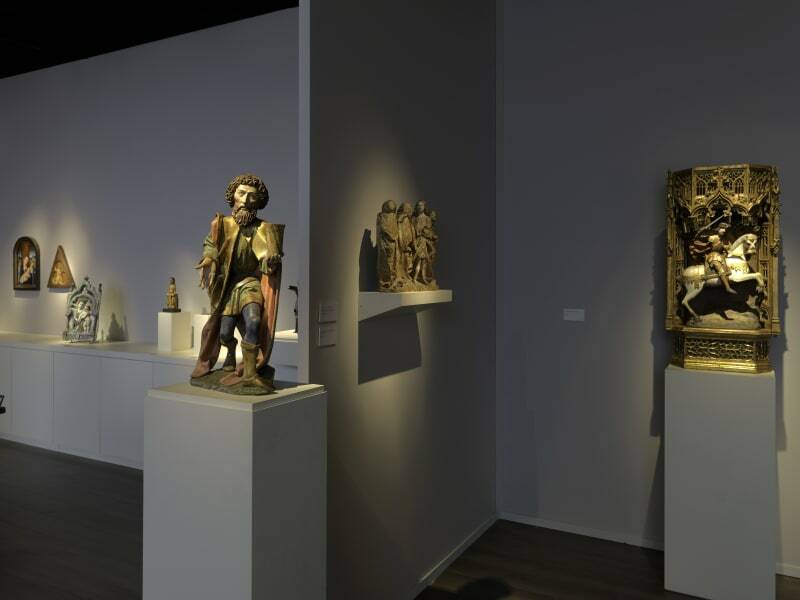 In addition, there have been many pioneering shows focused on less explored areas, such as stained glass, glass roundels, gargoyles, Medieval Spanish painting, Armenian art, Ethiopian art, Medieval pottery and Maiolica before 1500. 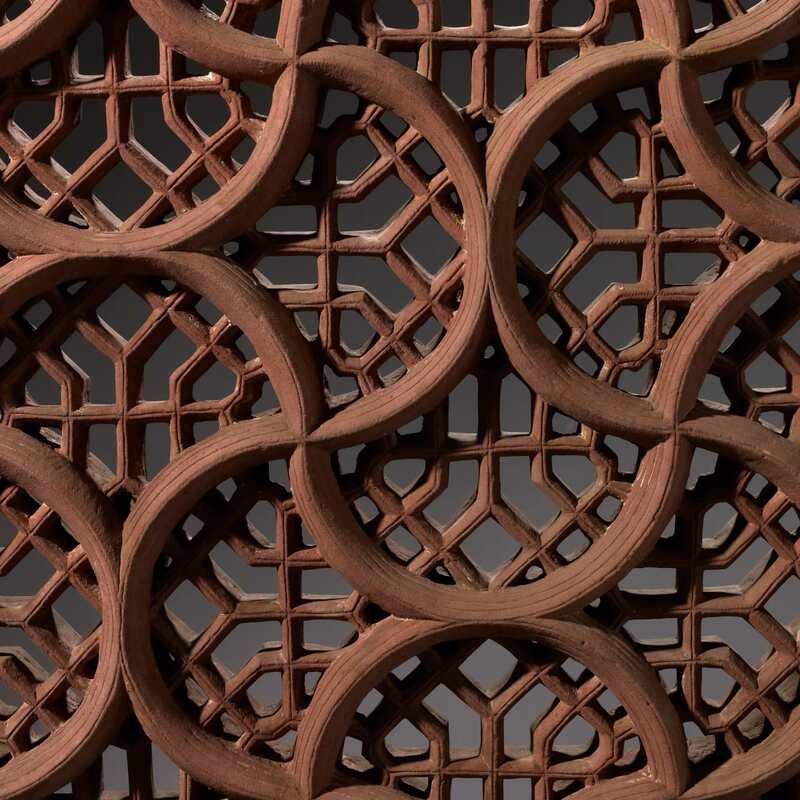 As well as the art of the Middle Ages, Sam Fogg Ltd has a department devoted to the art of the Islamic lands and Indian art. 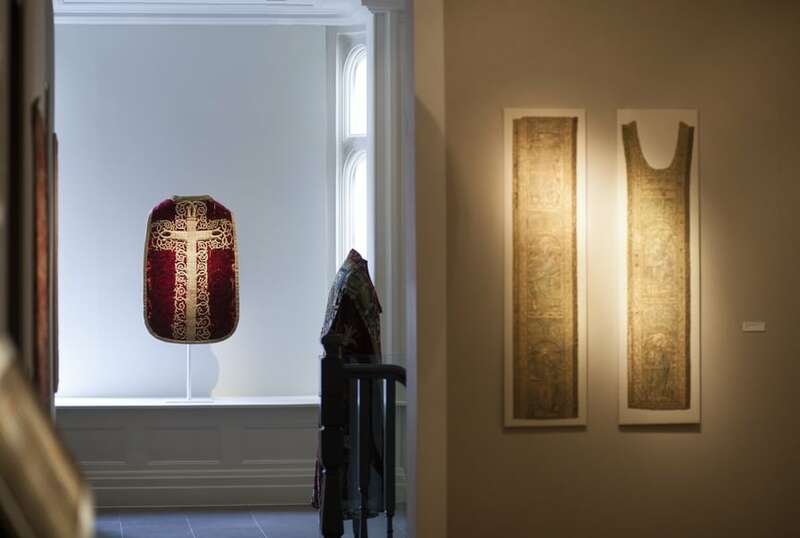 We have organised exhibitions accompanied by catalogues and monographic surveys on Sub-Saharan Islam, Pilgrimage, Kufic Calligraphy, the Quran, later Islamic Calligraphy, Persian painting and Indian manuscripts. 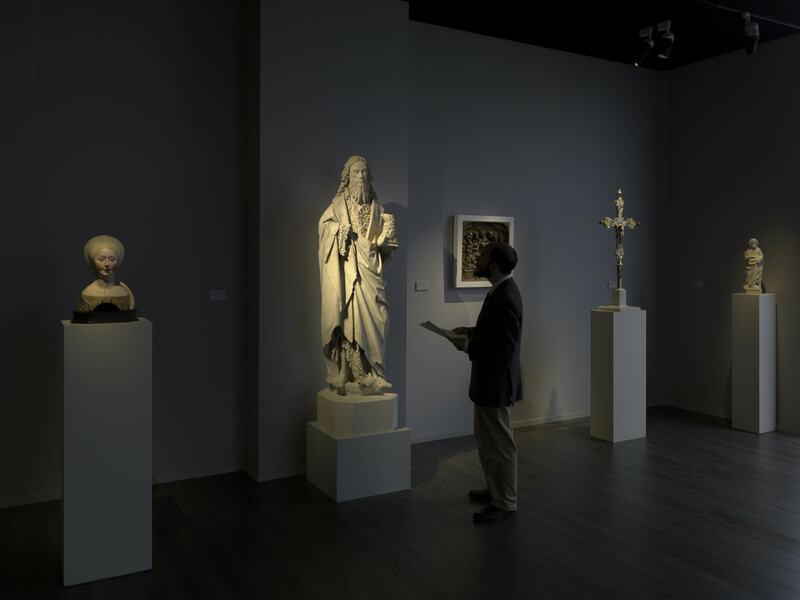 The gallery has sold works of art and manuscripts to private collectors and to most of the world's great museums and libraries. These include: The British Museum, the Victoria & Albert Museum, The British Library, Musée du Louvre, the Rijksmuseum, The Metropolitan Museum of Art, The Getty Museum and many others. We also organise loans and hold exhibitions at some of these museums, and host many conferences. Sam Fogg Ltd. welcomes visitors to our gallery space in Clifford Street in London all year round. Click below to discover some of our notable sales.